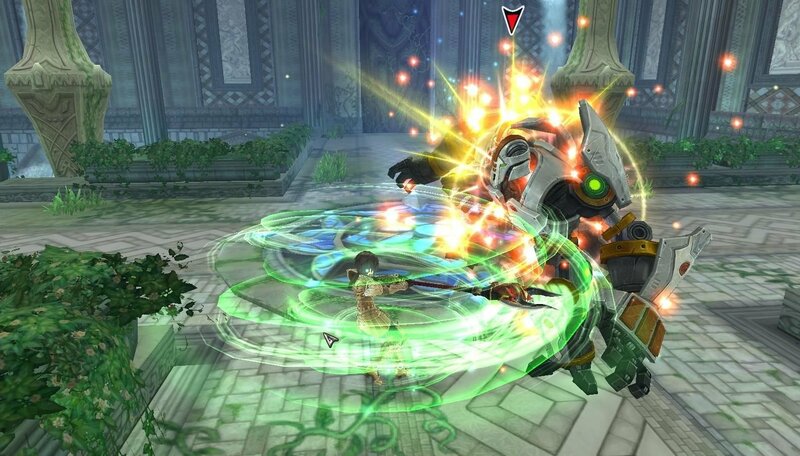 Gamigo has released an update to Aura Kingdom increasing the maximum level and allowing players to further power up their characters. The awakening system grants max level characters with a quest that will allow them to super level 1. The new awakened leveling comes with an exclusive character banner and new features. Guardians, wizards, and ravagers can prove their worth at the holy temple of its evil occupants, with rewards including golden weapons and armor formulas. More information can be found on the official website. New players interested in Aura Kingdom can register here (affiliate link).